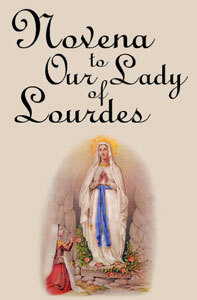 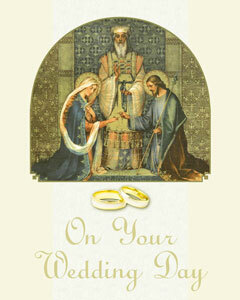 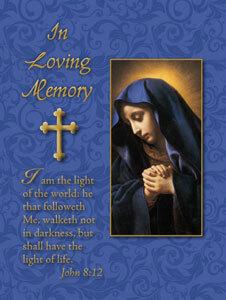 A Selection of Prayers for Mothers, Including Special prayers to St. Raymond Nonnatus. 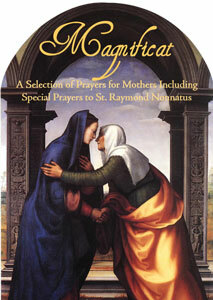 A Selection of Prayers for Mothers, Including Special prayers to St. Raymond Nonnatus. 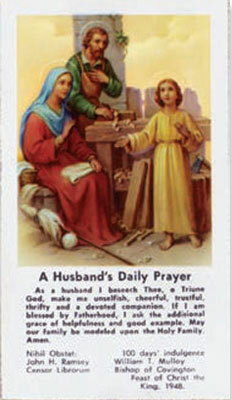 Includes Prayers Before Childbirth, Prayer for a Woman Desiring a Child, Thanksgiving After Childbirth, Prayer of a Mother for her Child, A Parent’s Prayer, A Parent’s Prayer for His Children, A Wife’s Prayer, Prayer of Husband or Wife, Prayer of a Mother Whose Child Has Died After Baptism, Prayer of a Mother Whose Child Has Died Without Baptism, the Blessing of Women After Childbirth, plus other prayers and devotions.